- Apply to cleansed skin and rinse off after 10 minutes. • PURE ARGAN OIL – rich in squalene, rare oil helps protect skin from aging free radicals as it helps restore elasticity. • DRAGON’S BLOOD – a naturally red extract from the Amazon’s Croton Lechler Tree; proven to help accelerate skin damage repair. 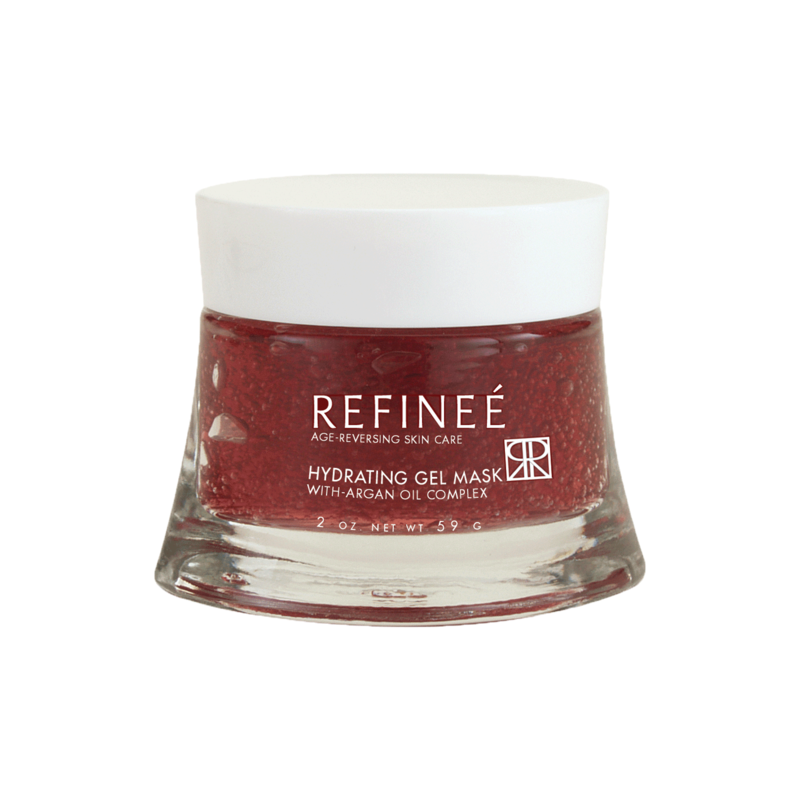 Reduces redness and firms the skin. • RESVERATROL – powerful antioxidant eliminates free radicals to combat damage to healthy skin structure and protect skin from premature aging. • Cucumber, chamomile and Aloe Vera cool and comfort skin. • Vitamin E helps repair skin damage, reduces wrinkles and scar tissue, and soothes burns. • Panthenol penetrates deeply into the skin to help retain moistures and give the skin a ‘Plumped’ more youthful look that diminishes the appearance of lines and wrinkles.